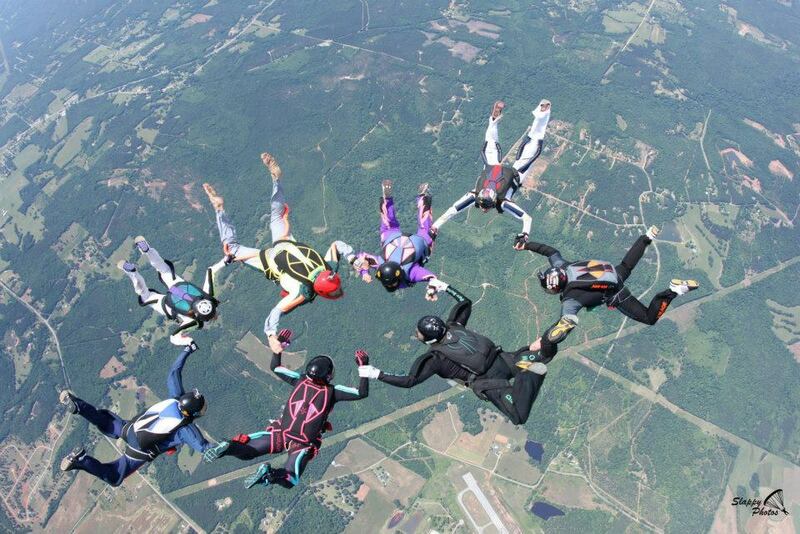 Skydive Atlanta has been in business for over 30 years! They started in Ellijay, Georgia in 1985. 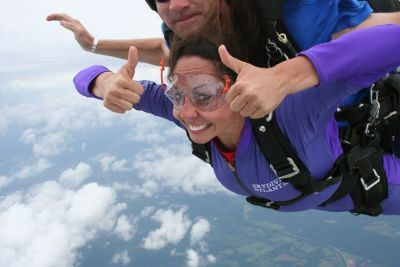 After moving to their Thomaston facility in 1998, they have continued to provide the highest quality skydiving experience. It's a popular misconception that "skydiving places must be safe, because otherwise, the government or someone would shut them down, right?" This is simply not true. Skydiving is largely self-policed and not all operators care about your safety as much as your money. 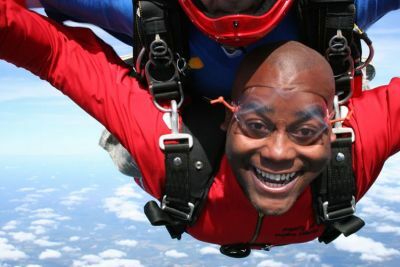 At Skydive Atlanta they do not treat your skydive as a carnival ride. They do not book as many jumpers each day as possible. At SkyDive Atlanta you will develop a personal relationship with your instructor and feel comfortable before making your jump. They are the training home of the U.S. Army/ Ft Benning Command Exhibition Parachute Team, The Silver Wings. For this reason, SkyDive Atlanta is certified with the DoD Intrastate Paratroop Carry Certification, one of only a handful of operators in the entire country. Skydive Atlanta is subjected to complete inspections by the Department of Defense every 2 years and is under the scrutiny of an inspector almost weekly. No other facility meets such exacting standards!